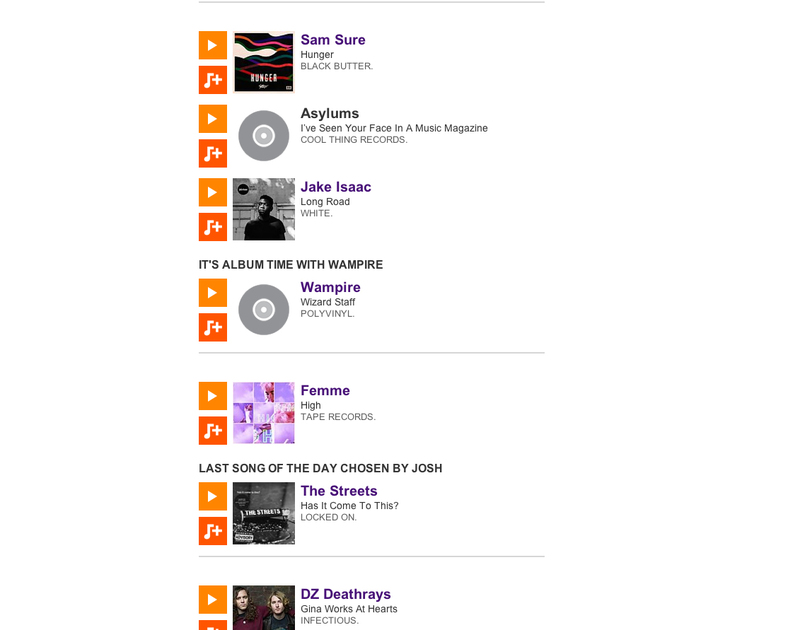 Well it’s been almost weekly BBC RADIO 1 support for the incredible ASYLUMS from Southend over the past month! 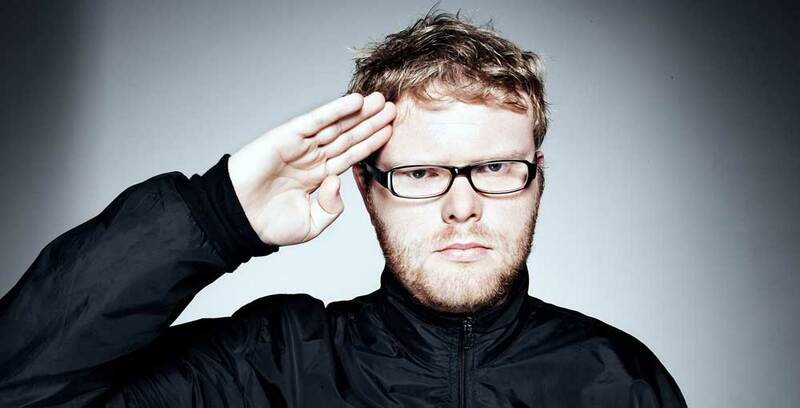 We’re absolutely over the moon that legend HUW STEPHENS is loving the brand new single by ASYLUMS! He joins a long line of awesome supporters of this band. ASYLUMS have also confirmed 2 huge support shows with THE VASELINES in Bristol on November 15th at The Thekla and The Haunt in Brighton On November 16th. 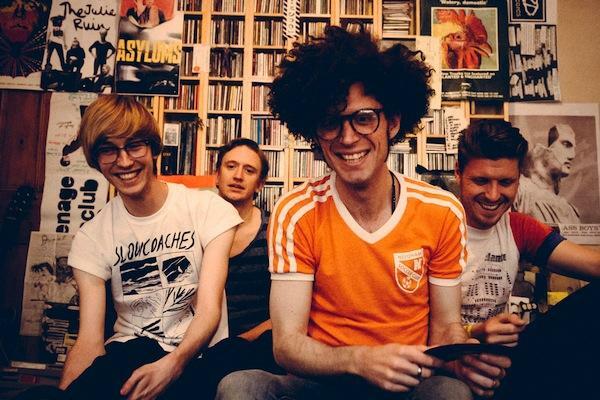 They also play a special night hosted by XFM’s John Kennedy on OCTOBER 17th at TOOTING TRAM AND SOCIAL in London. The single is called “I’VE SEEN YOUR FACE IN A MUSIC MAGAZINE” – Out OCTOBER 27th on COOL THING RECORDS!